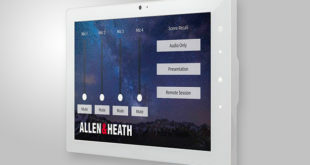 Allen & Heath’s dLive digital mixing system was selected for Rick Wakeman’s performance at the Stone Free festival held recently in the O2 Arena in London. Stone Free is a major new festival, featuring two days of classic rock music from leading artists, including Alice Cooper, The Darkness, Marillion, Therapy? and Steve Hackett. For his headline set, Wakeman treated fans with his first live performance of The Myths and Legends of King Arthur and the Knights of the Round Table since the 1970s. 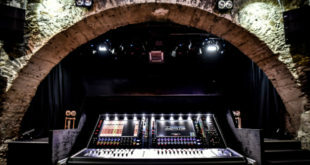 Supplied by Stone Free’s PA company, Capital Sound, and sub-hired through SRD Group, the dLive system consisted of an S7000 control surface with a DM64 MixRack and two DX32 expander racks loaded with seven analogue input cards and one analogue output card. 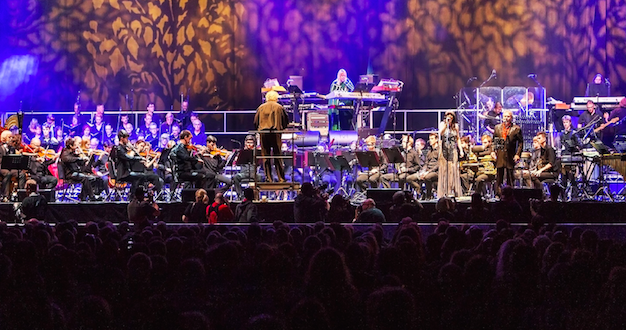 With a full band and accompanying orchestra, there was a total of 120 inputs on stage. Orchestra and choir stem feeds were also required for recording and the monitor console. FOH engineer Ian Barfoot also used dLive earlier in the day to mix the Symphonic Wish You Were Here, an orchestral reworking of the Pink Floyd album of that title. 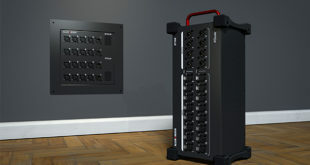 “The hi and low pass filters combined with the parametric EQ were particularly useful for this performance. The dLive filter system is so comprehensive, and the ability to switch filter slope characteristics is a big plus,” explained Barfoot. 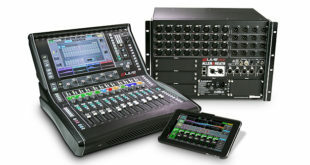 “In my very humble opinion, dLive is the best sounding digital live sound console out there.